Irene L. Muster, 83, passed away January 28, 2019. She was born in Akron to the late William and Urszula (Kobiela) Falenczykowski and was a 1952 graduate of Buchtel High School. Irene worked at Firestone when she was young and retired from Goodyear Aerospace Aircraft Braking System with 25 years of service. 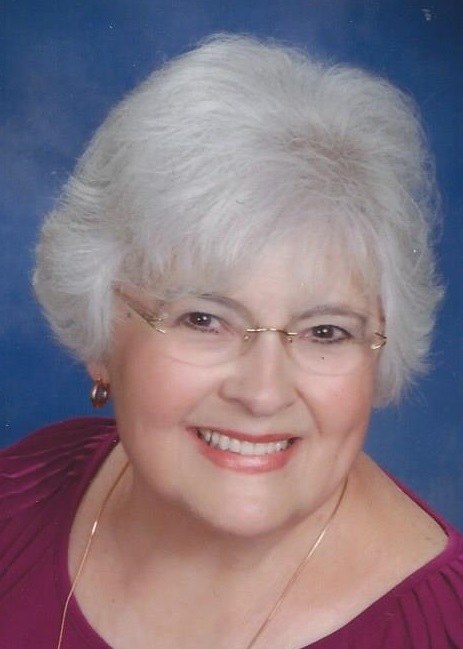 She was a member of Queen of Heaven Catholic Church, was a devoted fan of the Cleveland Indians, and loved shopping and traveling, especially to Disney. She is survived by her daughter, Kathy (Joe) Tricaso; grandchildren, Carina, Joey, Vinnie and Michael; nieces and nephews, Margie (Bob) Gulmi, Marcus (Mary Grace) Muster and Michael (Kim) Muster; and great-nieces and nephews, Danielle, Zachary and Antonia Muster, John Greer and Alison (Marty) Butler. Calling hours will be on Thursday, January 31, 2019 from 4 – 7 p.m. at the Eckard Baldwin Funeral Home and Chapel, 760 E. Market St. The funeral service will be at the funeral home on Friday, February 1 at 11 a.m. with Pastor Joe Burkhardt officiating. Burial at Holy Cross Cemetery.